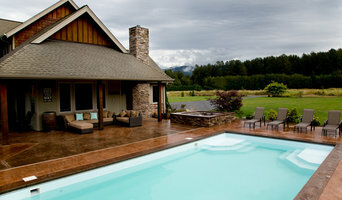 Schenkar Custom Home Construction continues to be Seattle's most reputable custom home builder. We provide custom home construction, home remodeling and residential remodeling. The design/build model allows our clients access to the finest services available in the custom remodeling contractor market. We are proud to deliver the finest services available for new home construction, home remodeling, and residential remodeling as Seattle's premier custom home builder. The design/build model provides our clients a comprehensive approach to "custom" building and remodeling. 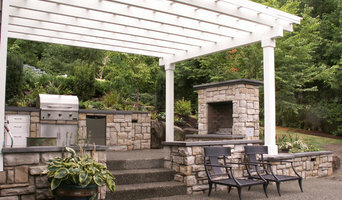 United Seattle is proud to be the “One Stop Construction Service” for your next project. It is so important to have constant communication during construction and United Seattle provides “One point of contact” for all the services you choose. Between the three owners, they have over 40 years of combined general construction experience. They know how hard it is to have eleven different crews on the construction site and try to get a hold of a specific trade can be needlessly strenuous. United Seattle takes away that stress by providing exceptional work, professional, licensed, and bonded specialists. With our finishing on time guarantees, it is a priority of every trade because planning ahead is key. There will be weekly progress reports provided on all ongoing projects to maintain a peace of mind. 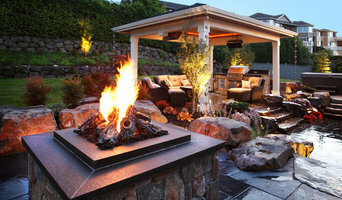 Not only does United Seattle take care of your construction needs, you can also purchase all the needed materials through them and take advantage of their discounts on all building supplies from major suppliers. Take advantage of United Seattle’s “Multiple trade discount”. Contact them today for a free estimate on any of the services provided and see the benefits that you can unlock when you use United Seattle “One Stop Construction Service”. This business was started out of a necessity that the three owners saw during their individual careers as contractors. They saw the frustration that the builders were constantly going through and wanted to provide a solution. This is why United Seattle exists today. 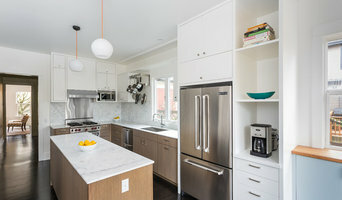 When the three owners got together they decided to make a difference in the way Seattle builds, providing a stress-free way for builders to have a one-stop service.